 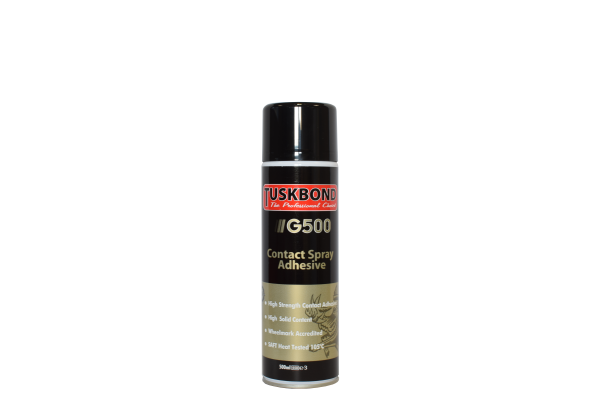 Tuskbond G500 is a premium sprayable contact adhesive with extremely high solids content, greatly reducing the risk of low coat weight. 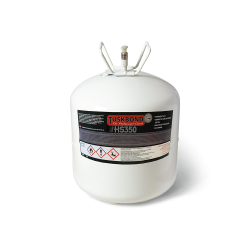 G500 dries to leave a tack free film, preventing unwanted adhesive transfer. 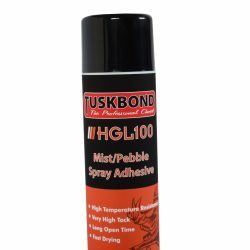 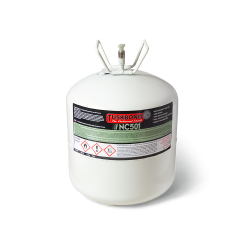 The adhesive provides superior bond strength with excellent grab and heat resistance.